Thank You for helping us make a difference today! We appreciate your help immensely. 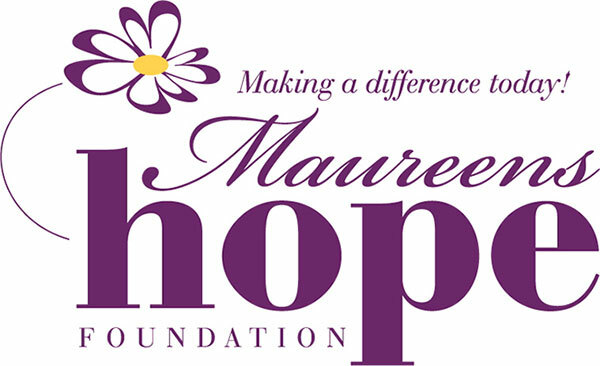 If you wish to reach Maureen’s Hope Foundation in Baldwinsville, NY, please call or drop us an email. You can also fill out the form below and one of us will get in touch with you shortly. 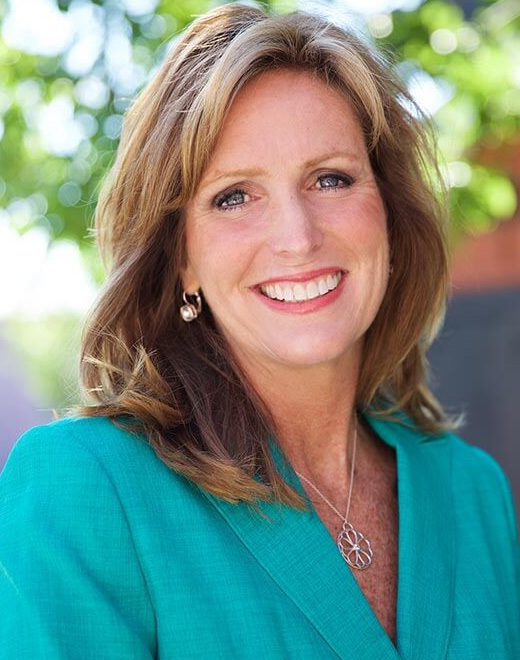 Please reach out to me to find out how we can help. I personally answer every call and read every email.